When we engage any of our partners on behalf our any of our clients, we always make sure that we put the needs and preferences of our clients ahead in any negotiation. This is referred to as our “Life is good” concept. The chef will ensure that your taste buds are happy and your cravings satisfied during the cruise. Gulets will be what you imagined and will also perfectly suit your budget. The moment you book your trip, deep down you will feel the excitement and thrill that will make you realize you just made one of the best choices in your life. 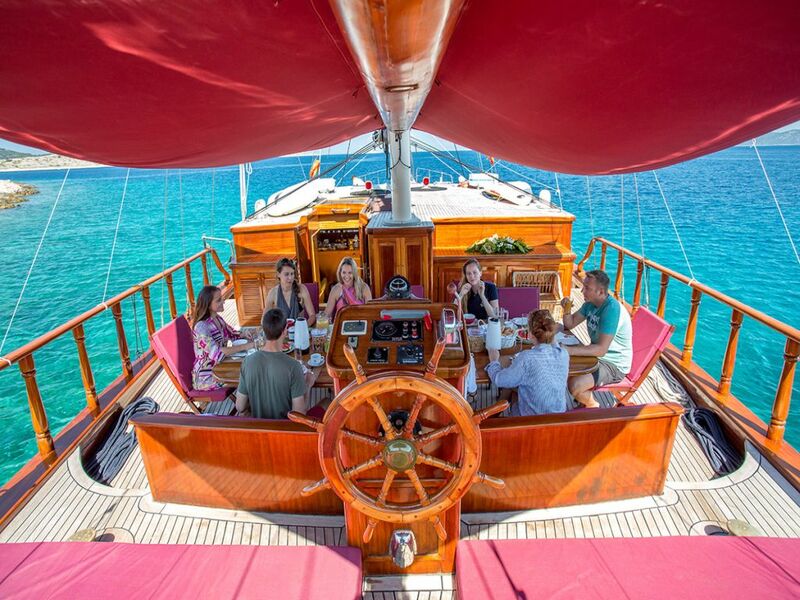 MAIN GOAL: to match your High Holiday expectation with an amazing gulet and professional crew. 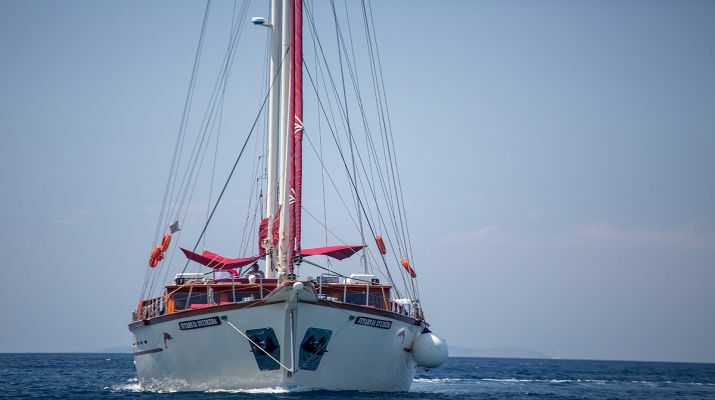 The clients and we are absolutely confident that the gulet will be anticipating your arrival once you land. 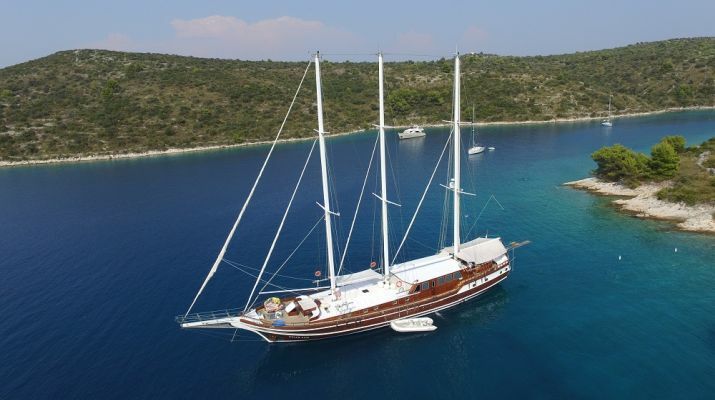 The gulet will be exactly what you saw in the pictures or even of a superior quality. Clients will rest easy and be confident during their cruise and will also delight in the fact that they are sure that nothing can go wrong during the cruise and the fact that they paid the right money for a brilliant service. The client will get his preparation right – because we will keep you updated and informed about everything you will need during the cruise. MAIN GOAL: ensure that your trip comes at no extra inconvenience for you. Just pure fun and excitement. We make sure that we put together the best cruise experience for you. The activities lined up during the course of the cruise will be lively, exciting and fun filled and also must importantly match or surpass your expectations. The crew will be brought up to speed about your arrival and they will make all the necessary preparation beforehand. 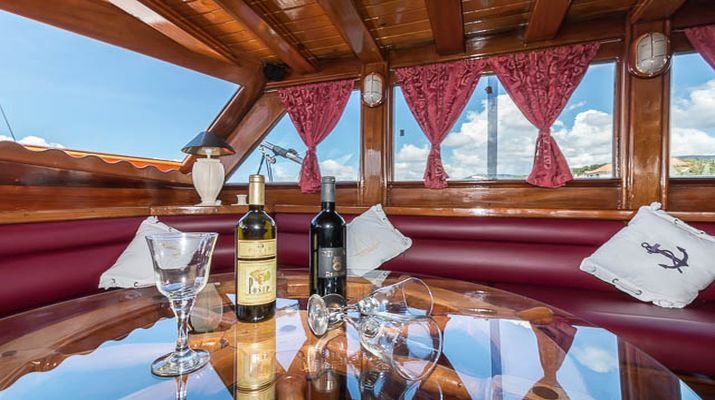 Both your arrival and departure from the gulet will be smooth and stress-free. As we welcome and bid you farewell. The drinks, food, allergies, and celebration will be everything you imagined before coming on board or maybe even more. 5 weeks to your arrival, we will make all the necessary preparations based on your needs and preferences to ensure that nothing goes wrong when you arrive. Your initial and first reaction to your gulet will surpass your expectations and imaginations. Your very first day of check-in and orientation will be entertaining and amazing. You will wake up and be excited to visit new locations and explore new islands every day. The crew will be amazing and they will attend to your every need with professionalism and seriousness. The chef will do such a good job that you will always look forward to breakfast, dinner, and lunch. We will ensure that we stand by our word and give you nothing but the best holiday experience. We are very aware of the fact that planning a gulet trip can seem like a herculean task sometimes, there are just too many destinations and vessels to choose from. However, if you feel that you have had your own fair share of Classic holidays and hotels, and you want to do something more exciting and adventurous, then perhaps we can be of immense help. 9 Hidden Spots You Can visit with a Gulet. Are Croatia luxury cruises for you? Croatia Gulet Cruise Ports – How and Where to Start your Journey?